#SPOTTED/#SPTD is a new series where I share home items that have caught my attention. I'm loving all things furnishings and home accents. The design world is at an all time high. I #spotted a few items that I had to share. This roundup is giving me a modern bohemian vibe. I'm all about global home accents so when I discovered Rug by Gur on Andrea Pippin's blog, I knew I had to share. Their rugs are handmade in Portugal and are 100% cotton. I literally want every rug they have. They are all so unique and beautiful. This Samuel Eckert rug would be perfect in my workspace or bedroom. Speaking of Andrea Pippin, she's a talented artist and illustrator that I've been following online for a long time. Her blog, Fly Girls, was one of the first blogs I discovered and consistently read. I even have her I Love My Hair coloring book. Clearly, I am a fan. She also does these really cool collages that she sells in her Etsy shop. They give me Mickalene Thomas vibes, but modern and hip. Collage 2 is my favorite. It reminds me so much of the 1Hotel South Beach lobby lounge. I need to have this Gordon Parks book in my coffee table book collection. His work is absolutely beautiful. I was able to see his Crossroads exhibit in undergrad and his work has stuck with me ever since. 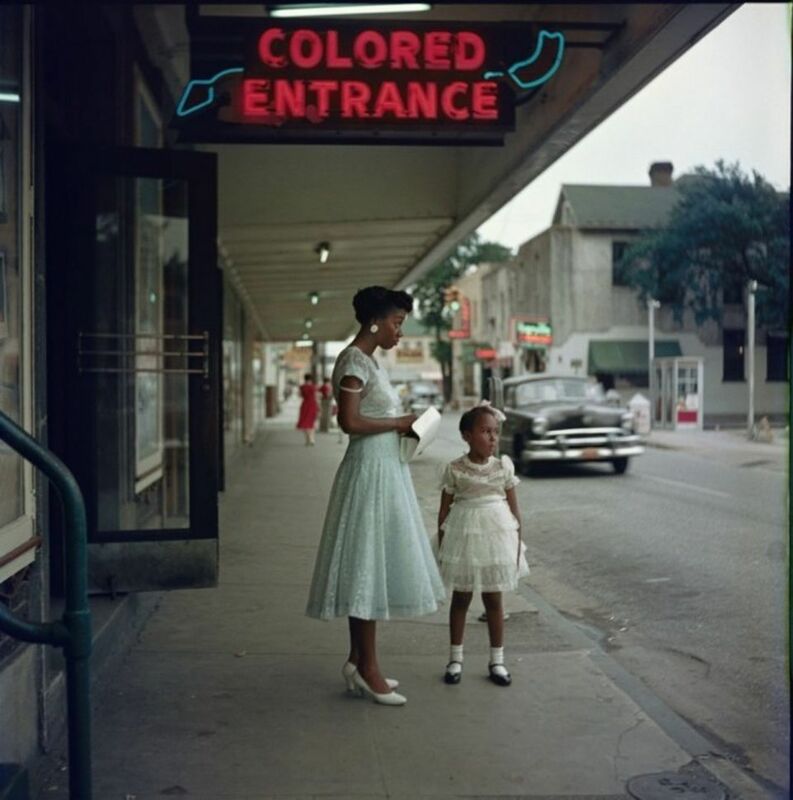 This is one of my favorite Gordon Parks photographs. CB2 has been killing it lately. This angled bookcase is so dope. It can be used as a room divider as well. A month or so ago I started a Palms, Leafs and Green board on Pinterest. It was love at first sight when I spotted this palm pillow. My bf and I love candles. We began with simple Glade candles, then moved to Bath and Body Works candles, and now we are looking to graduate to luxury candles. My first choice is this Diptyque Patchouli candle. I also love Jo Malone and Byredo. I want to incorporate more plants into my home. Pretty planters are a must! The graphic ceramic planter from Leif is perfect! Cleansing your space and refreshing the energy in your home is important. Grab you some sage and these palo santo incense sticks to set the right mood. This Spanner lounge chair is stunning. The 1950s chair is made in Toronto and weighs 20 pounds. You can find more color options for the lounge chair here. Friend in my head, Solange Knowles, launched her Saint Heron shop recently. The shop features curated items from talented creatives. This silk throw caught my eye immediately. I really want to get started on my bedroom and I think this marble base table lamp would be cool on our nightstands. Brooklyn Dolly's work is so dope. As of right now, I want three of her giclee prints. If I had to settle on one, it would be this lotus girl giclee print. I could stare at her for hours. Have you #spotted any interesting home items lately? Tell me in the comments.